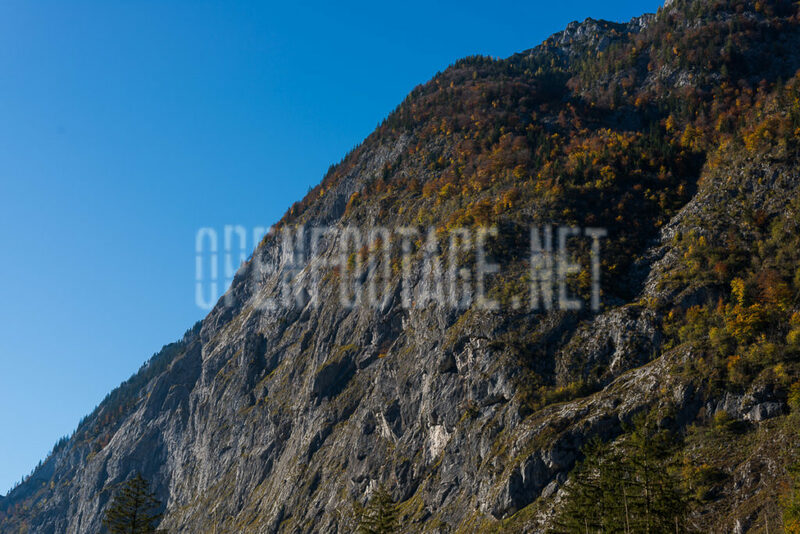 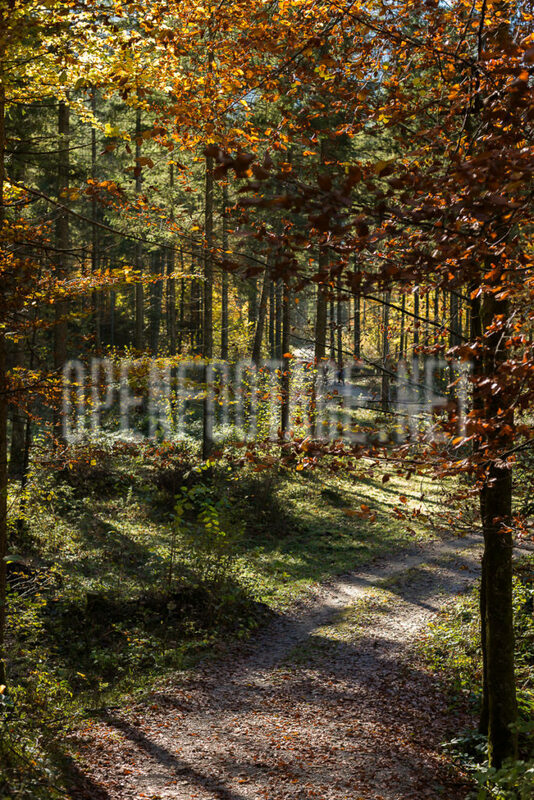 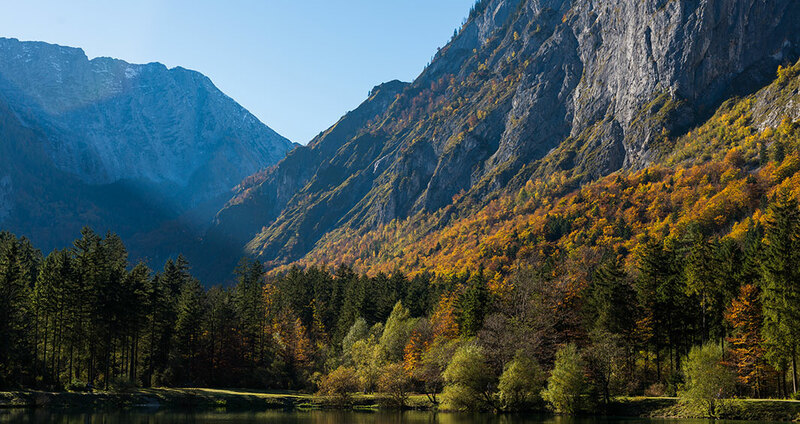 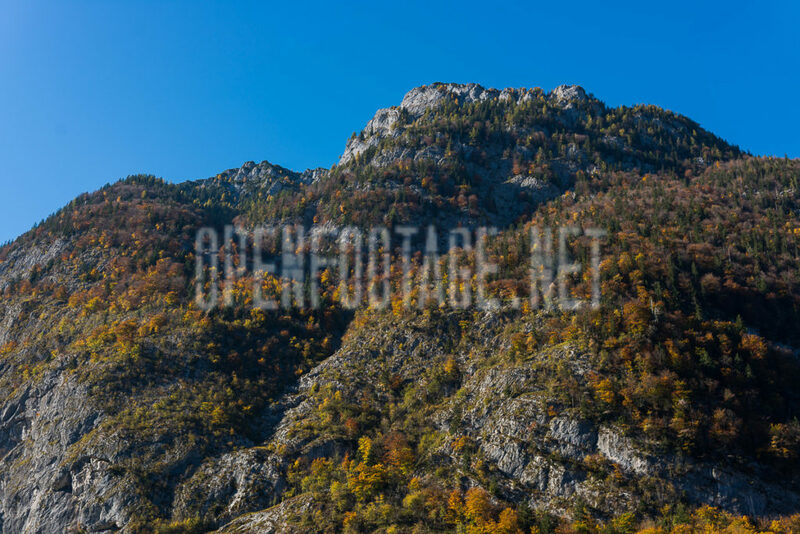 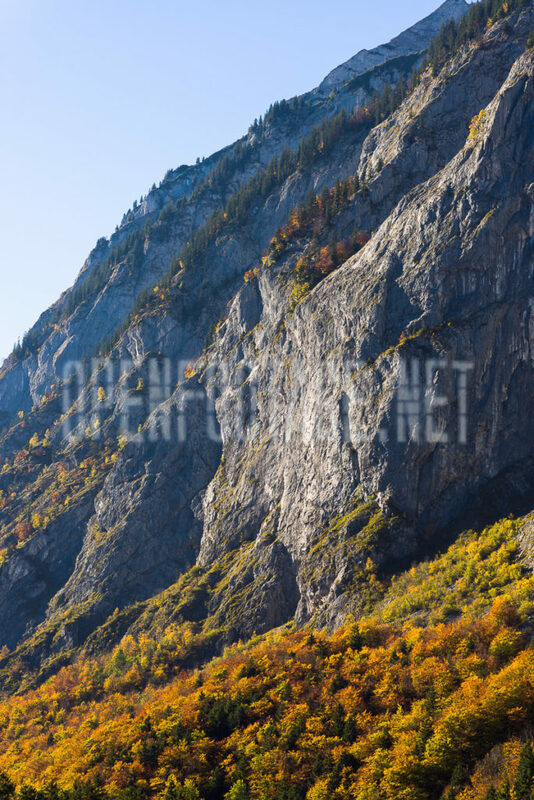 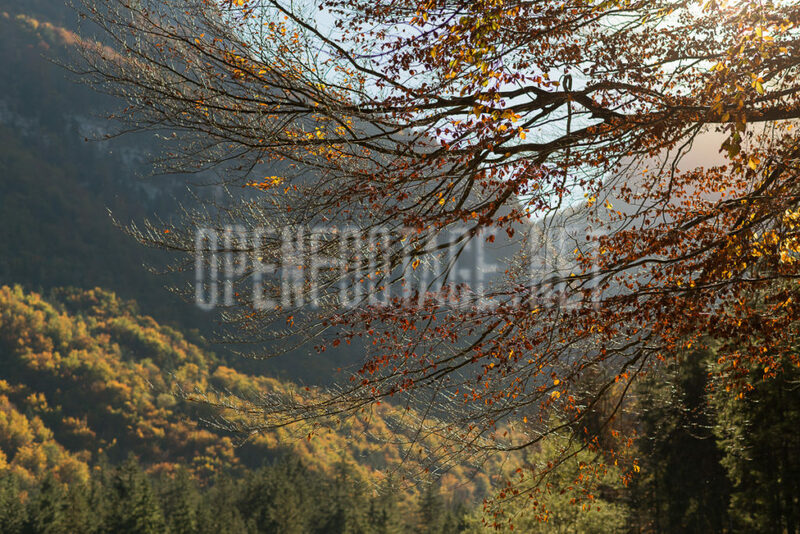 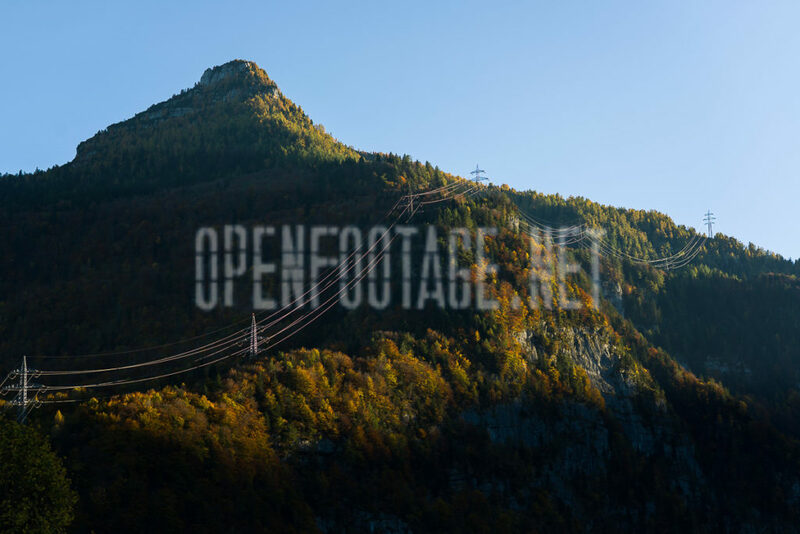 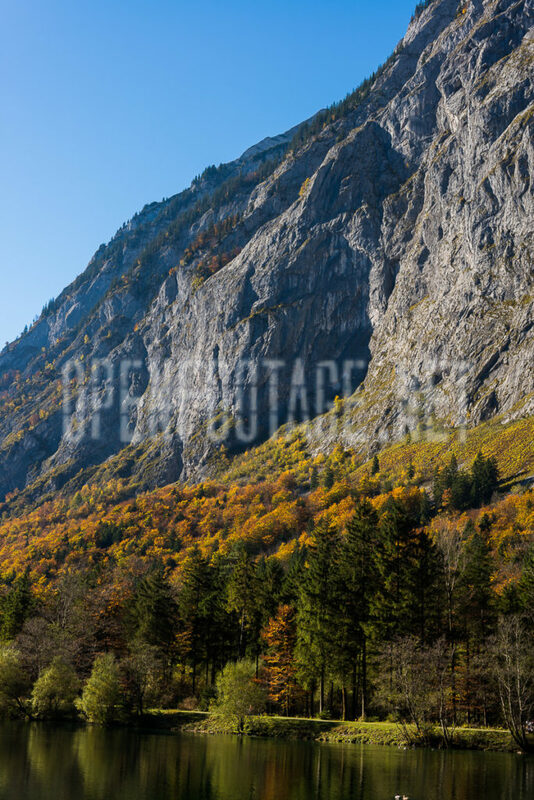 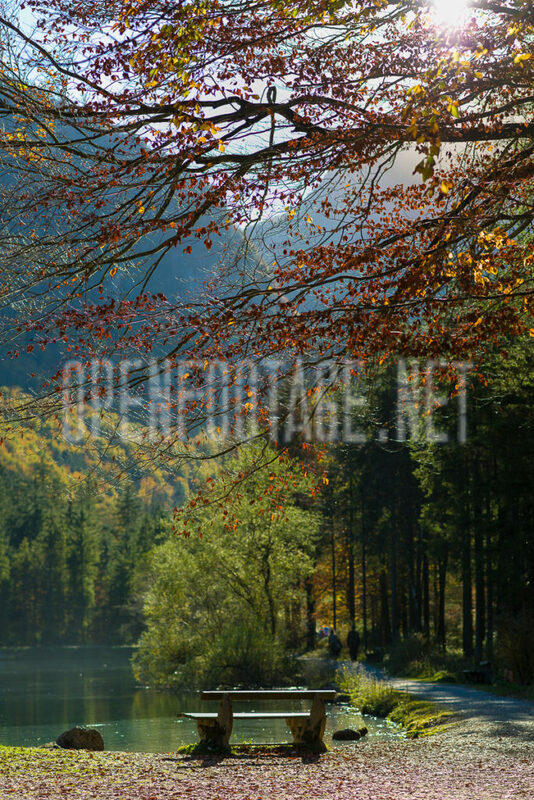 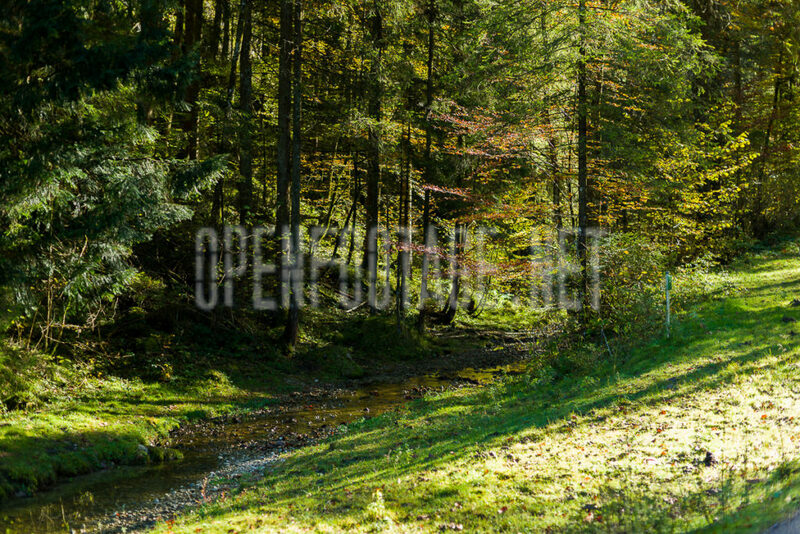 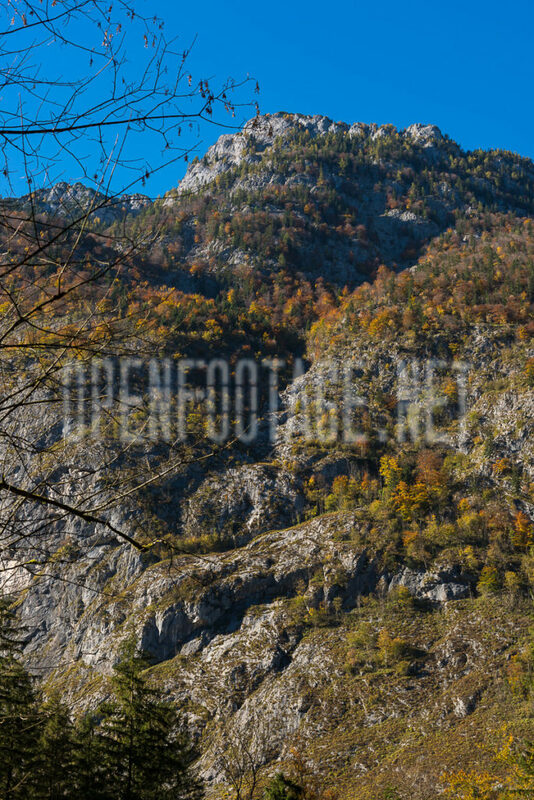 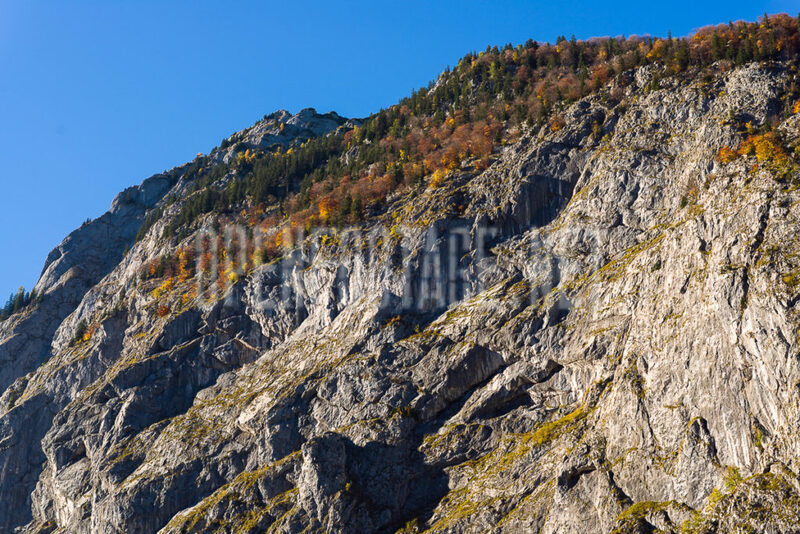 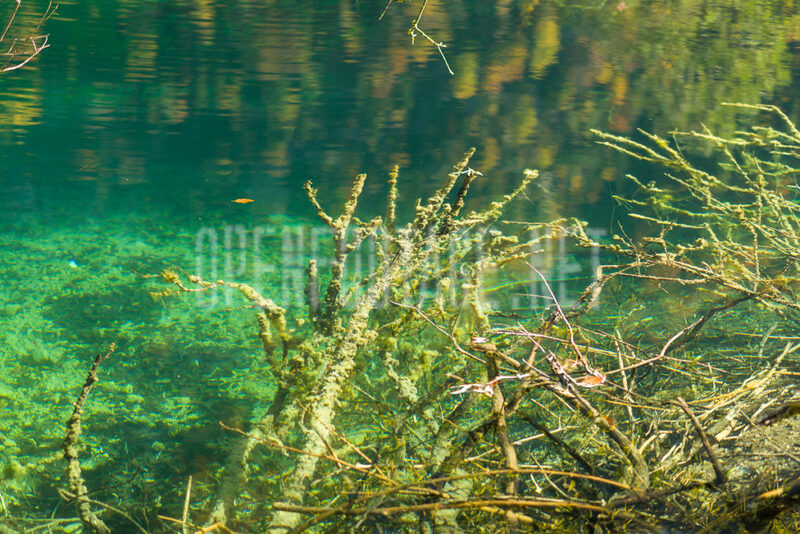 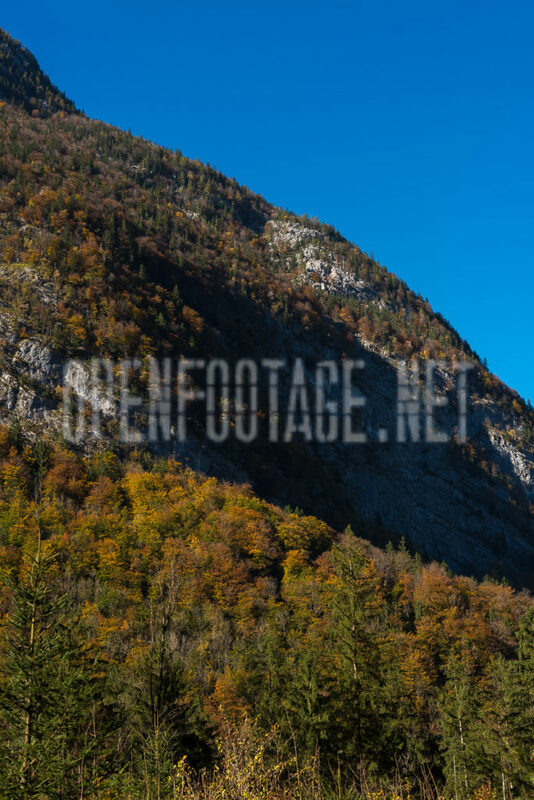 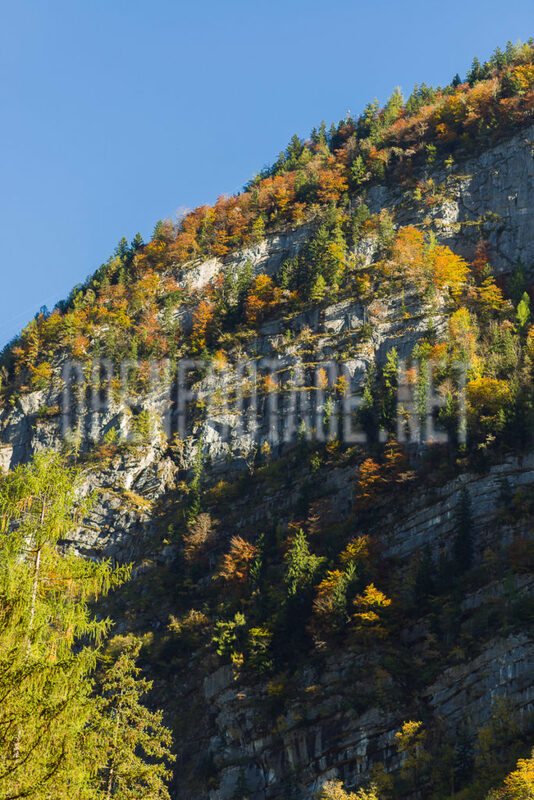 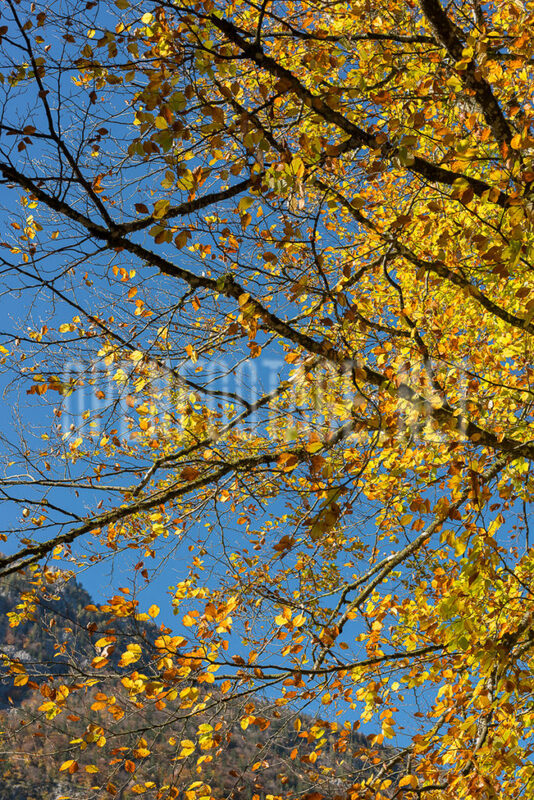 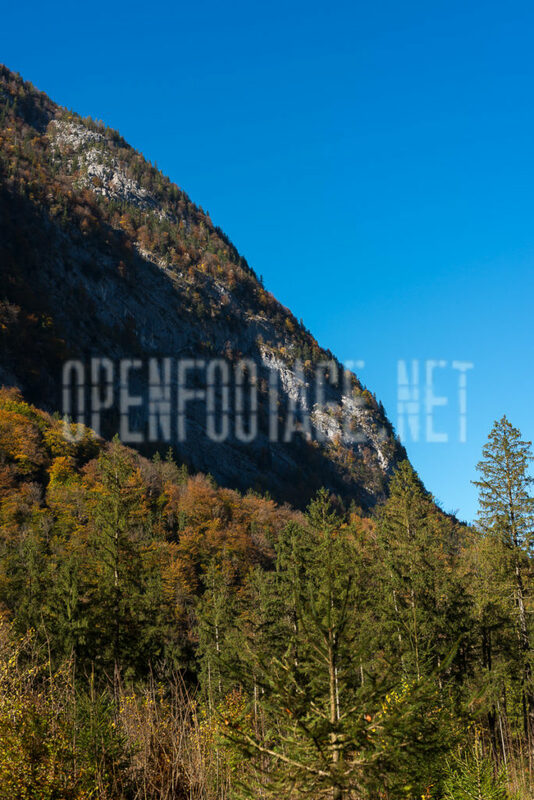 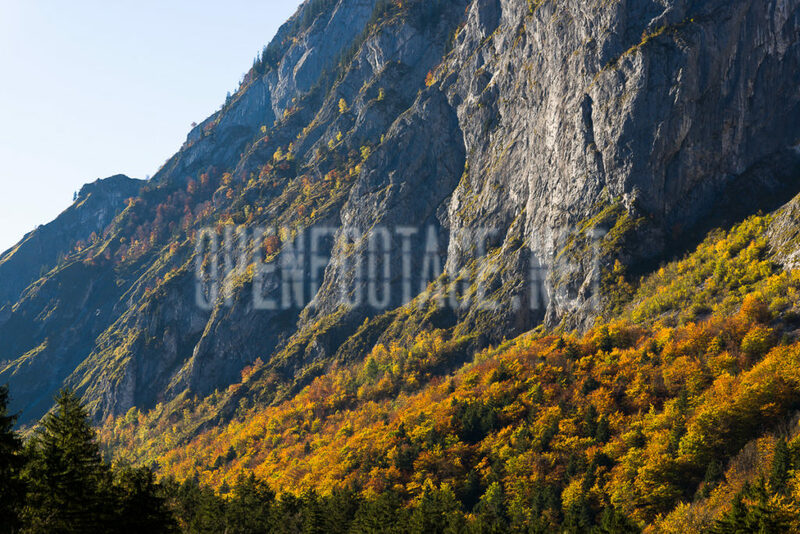 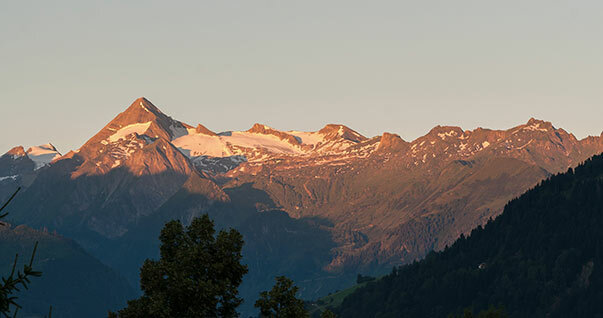 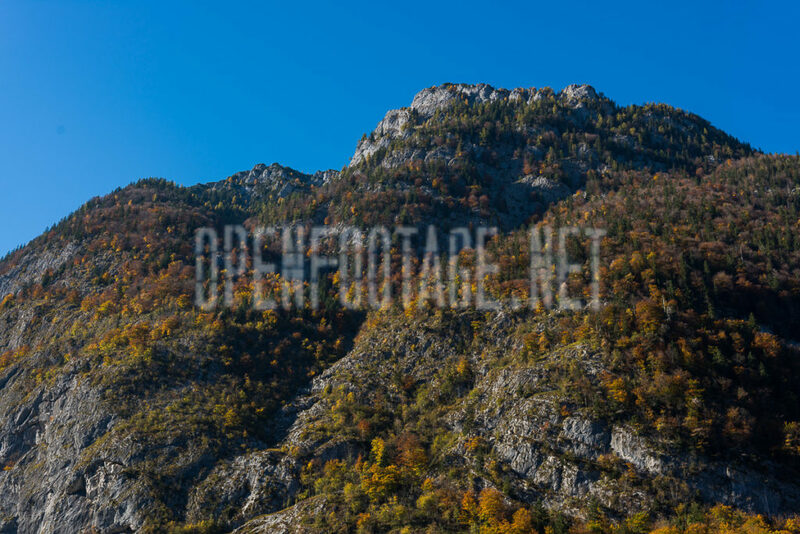 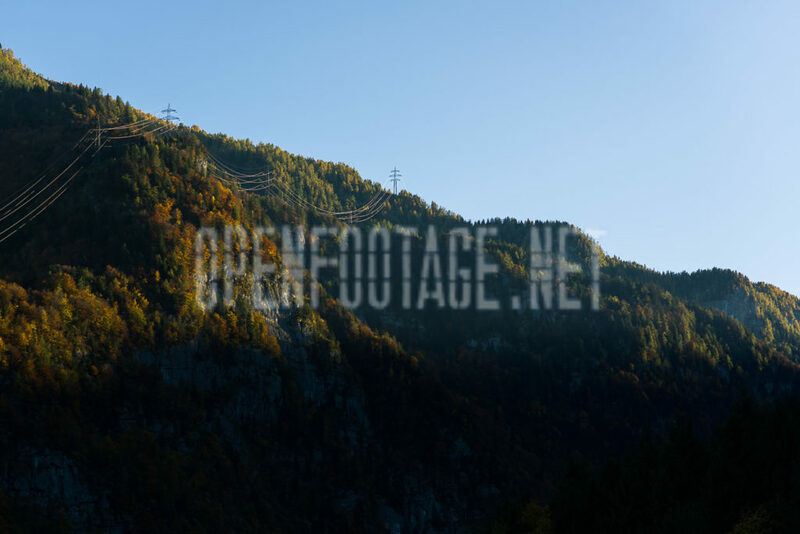 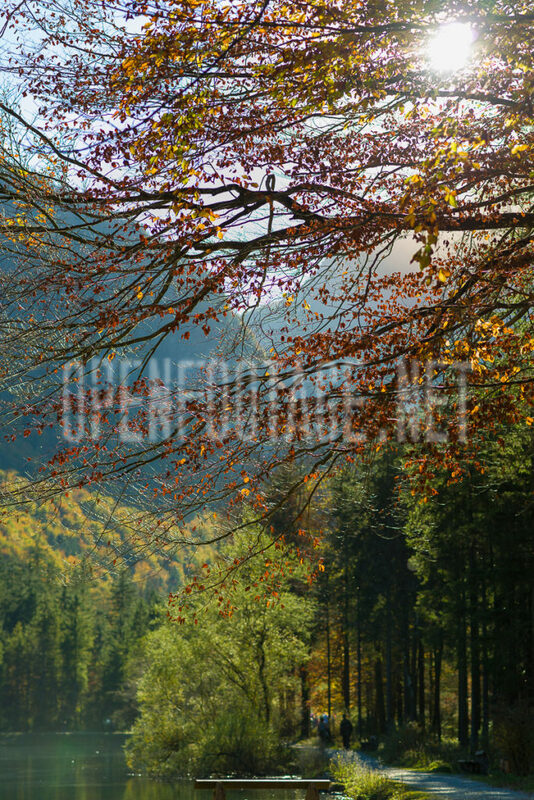 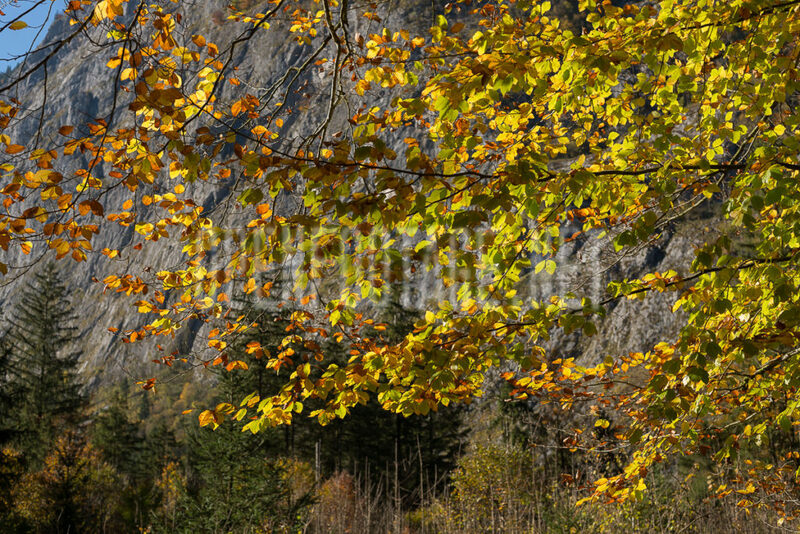 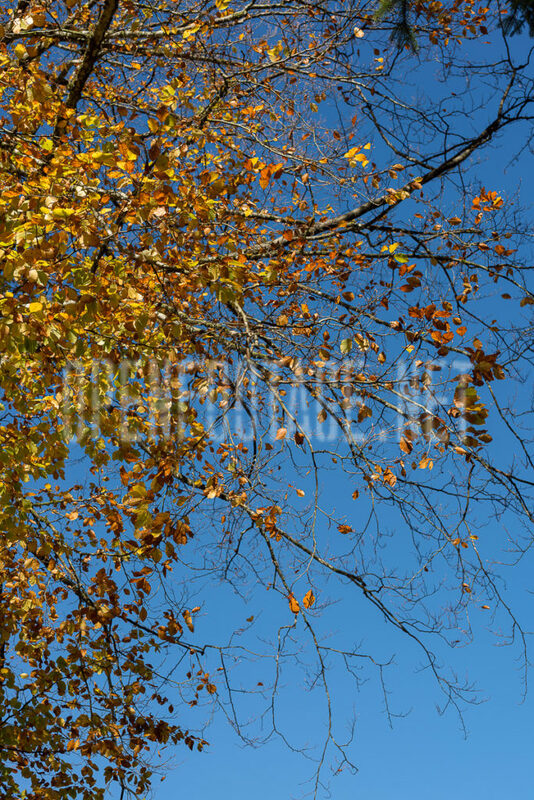 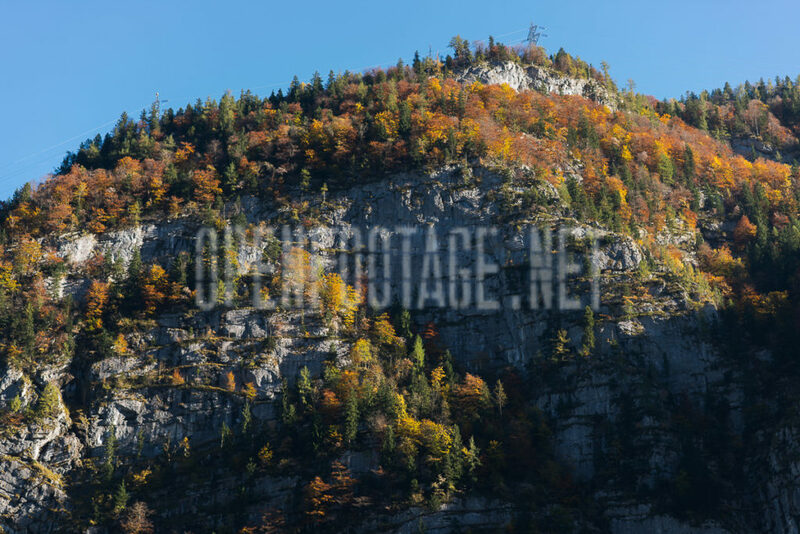 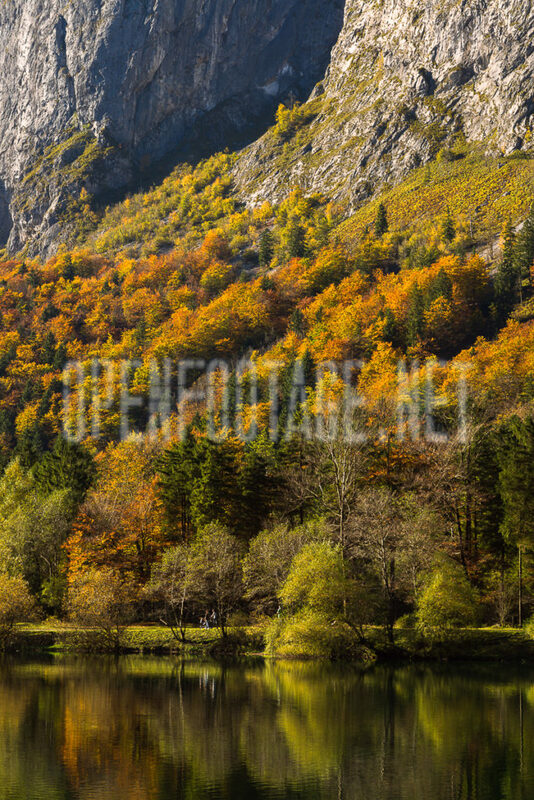 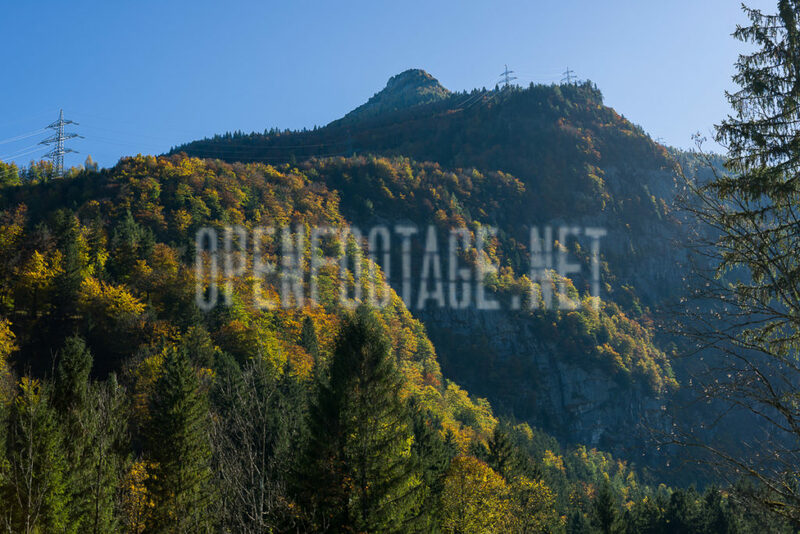 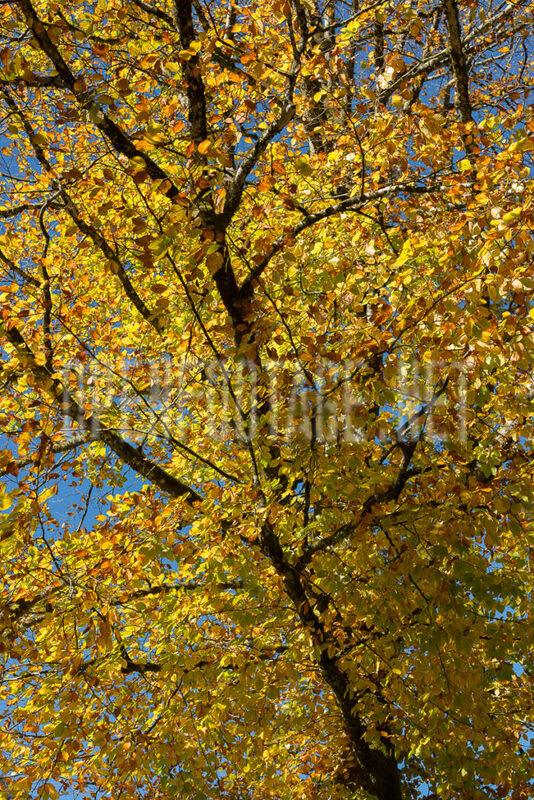 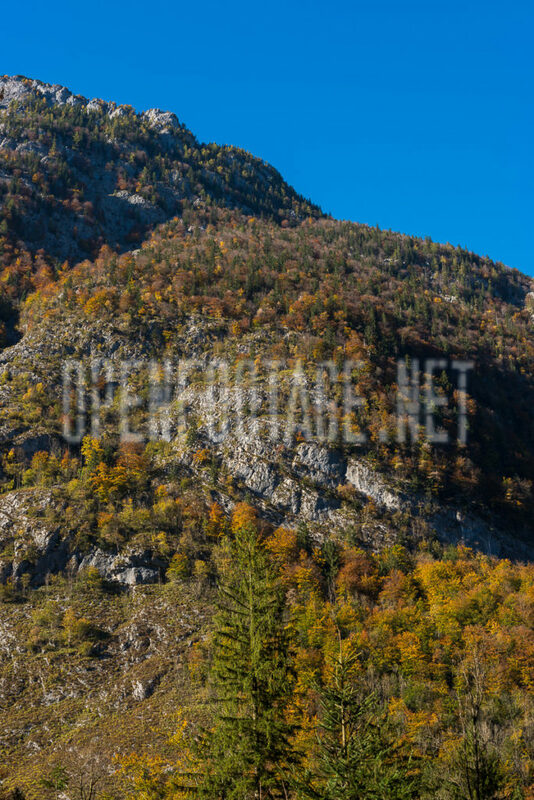 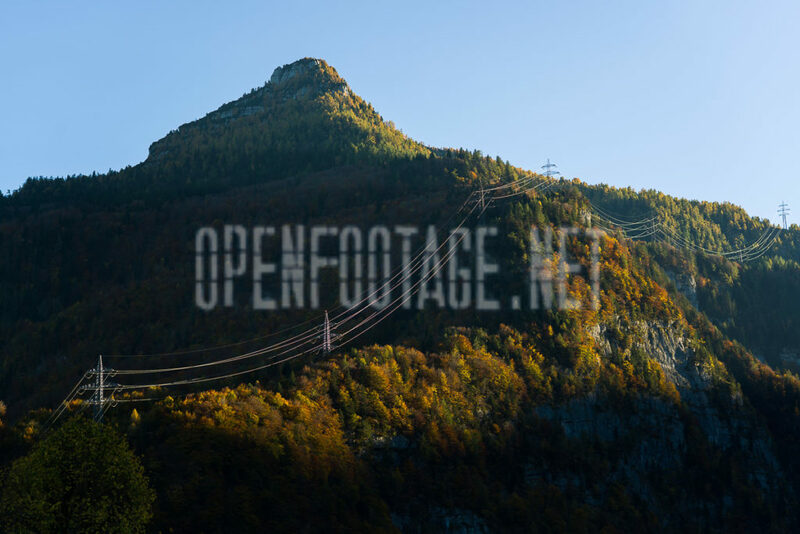 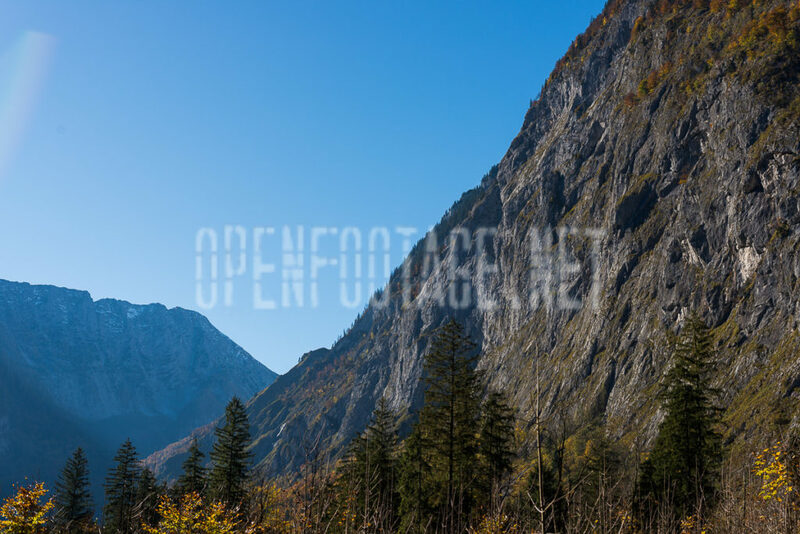 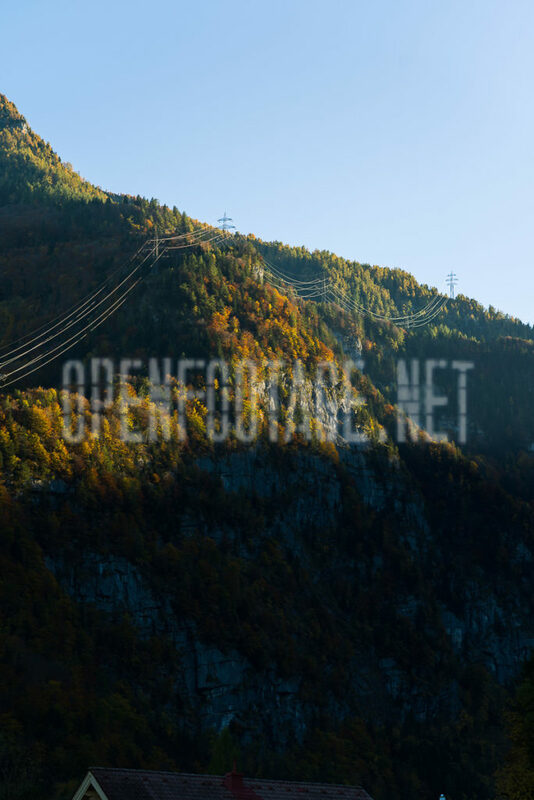 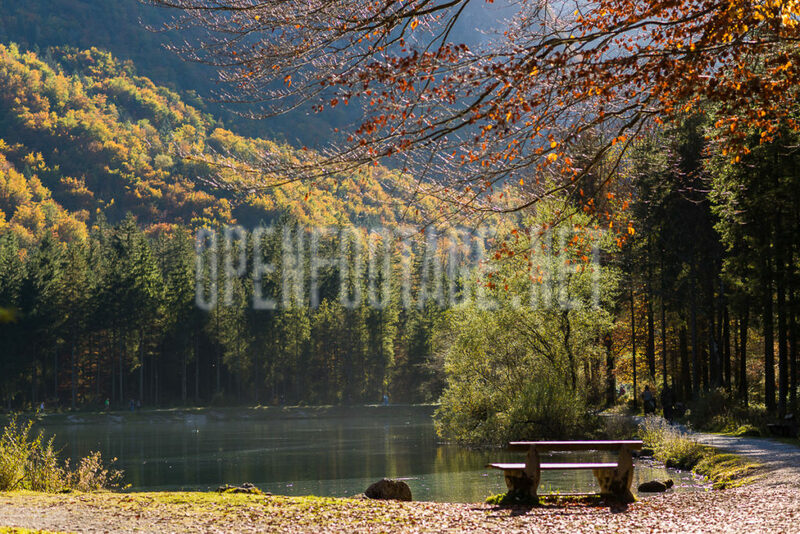 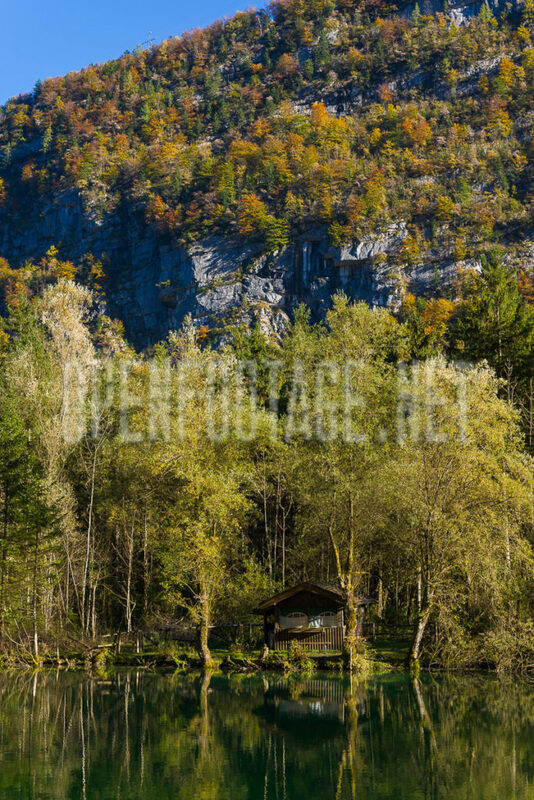 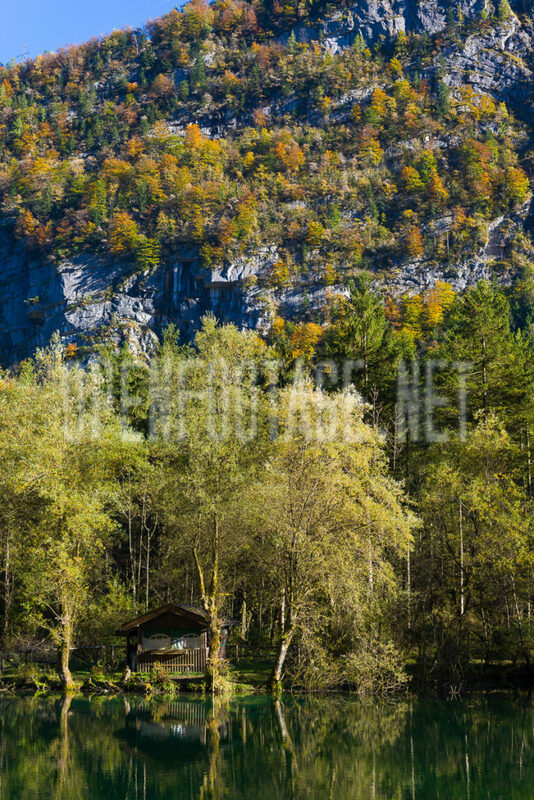 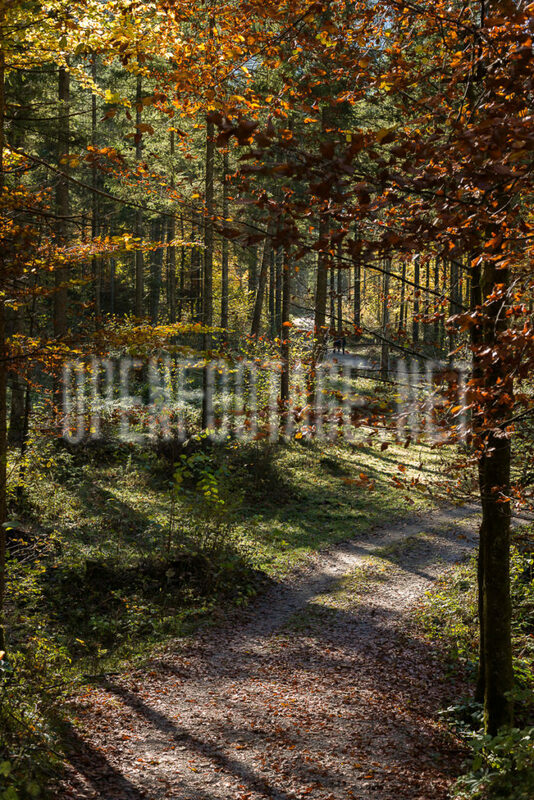 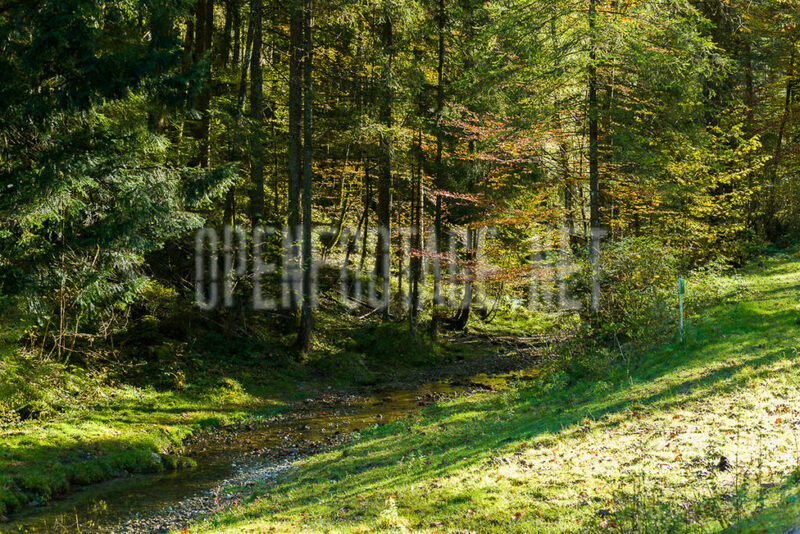 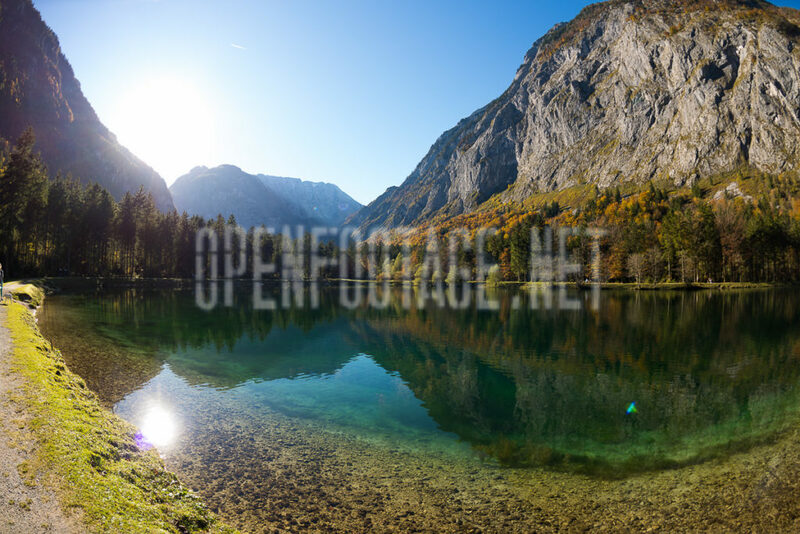 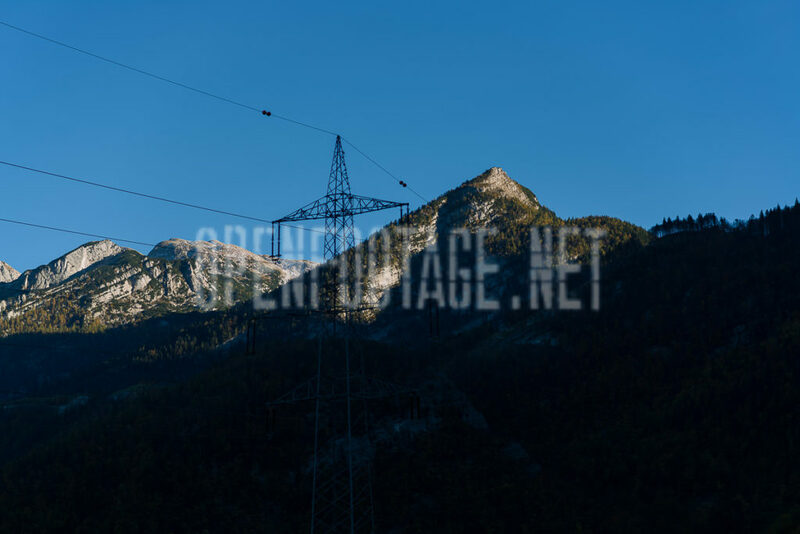 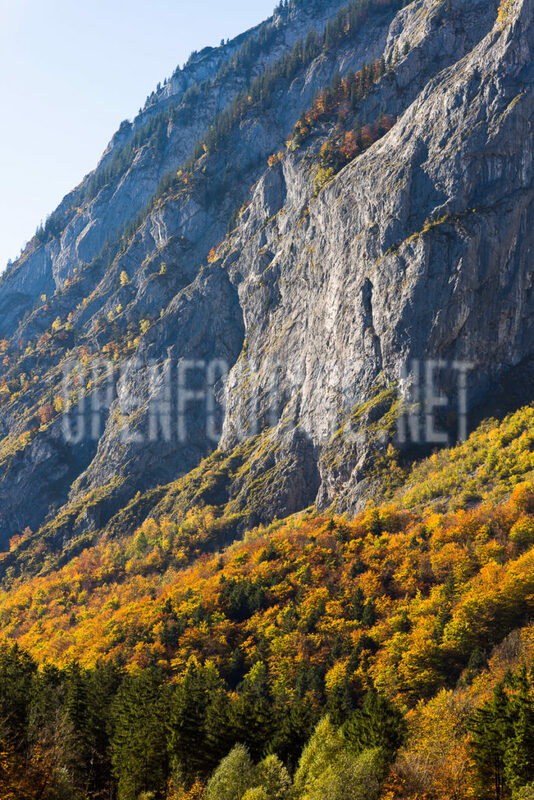 Photo collection of different autumn motives in the alps of austria. 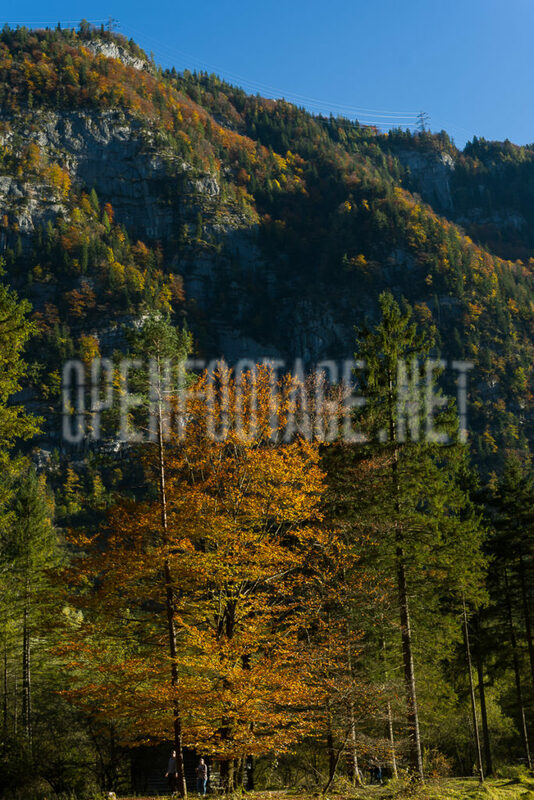 Shootet in the Bluntautal in golling Salzburg. 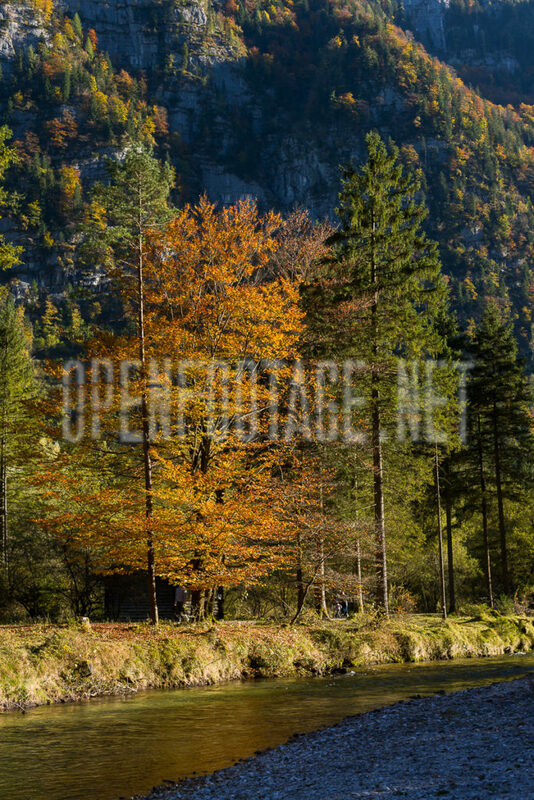 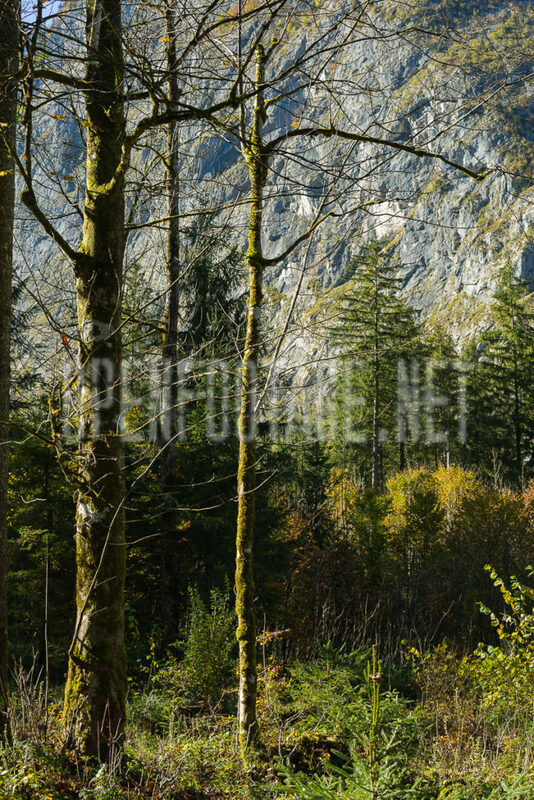 Very nice autumn colors of the trees and warm sunlight is floating over the mountains.